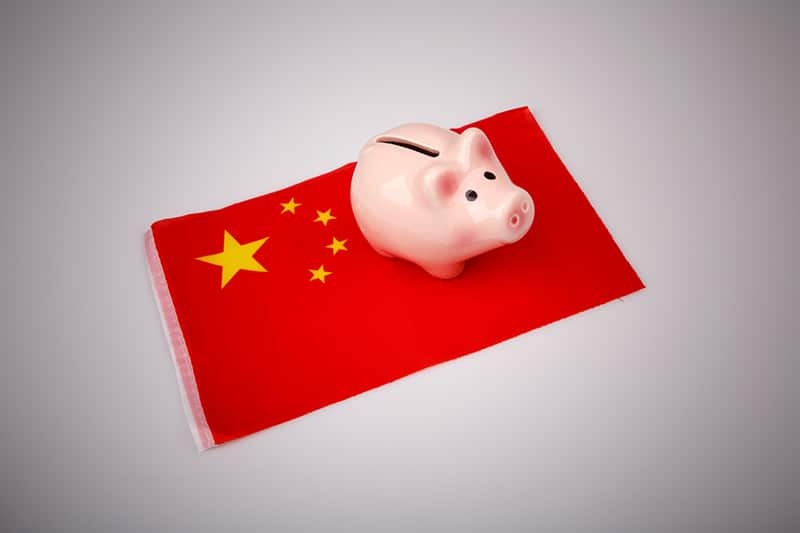 What is Happening in the Chinese Investment Arena? With slightly less funding ploughed into China by the US, 2017 saw a slight decrease in recent startup activity. But despite this drop, the average deal size increased reaching a record of over US$31 million each. Here are the top 10 biggest recent tech investments in China. Originally named Next EV the electric vehicle manufacturer NIO rebranded and has gone from strength to strength. NIO secured investment of around US$1.7 billion and unveiled the ES8, its first production car. Tech giants Baidu and Tencent are some of NIO’s backers. Launched by Alibaba and 15 Chinese delivery companies in 2013, Cainiao is an e-commerce logistics that was designed to speed up online shopping which has recently received a cash injection of almost US$800 million. After only having modest shares in Cainiao, Alibaba now holds majority shares of 51%. With a further investment of US$815 million, the transportation company Mobike has reached 200 cities around the world, matching its rival Ofo’s market share in 2017, even though Ofo managed to raise more funds. Both Foxconn and Tencent have invested in Mobike. Just like Mobike, Ofo is a transportation company that is rapidly expanding. It has enjoyed substantial investment of around US$1.2 billion by investors like Ant Financial and the transportation company Didi Chuxing. Making use of a fleet of electric scooters, Ele.me delivers food from around 1.3 million restaurants to over 250 million service users in around 2,000 cities throughout China. After a US$1 billion investment by Alibaba, it is rumored that Alibaba’s payment arm Ant Financial invested a further US$1.3 billion into Ele.me. Yet another Alibaba offshoot, Koubei is a service that forms part of the Alipay wallet app and combines deals with local listings. Koubei received a US$1.1 billion cash injection. A giant startup that is a combination of two sites and does online listings, deals and deliveries is direct competition to Ele.me and Koubei – both backed by Alibaba. Meituan-Dainping is backed by Alibaba’s rival Tencent and recently received a whopping US$4 billion investment. Toutiao, the super popular news app was created by Bytedance. With over a 100 million daily readers who spend an average of 74 minutes using the app, Toutiao is highly successful. Bytedance recently acquired Musical.ly to add to its international media empire which already includes Tik Tok, Topbuzz and Flipagram. It is rumored that Bytedance is worth approximately US$20 billion. Focused on providing loans to second-hand car buyers, Daikuan is one of the companies that are part of the massive boom in online financial services in China. Daikuan has had a substantial investment of around US$2 billion. With a massive US$5.5 billion investment it is rumored that the transportation company Didi Chuxing will be giving Uber a run for its money throughout 2018.